American made, the S2 Custom 24 takes the original PRS guitar, the Custom 24, and re-imagines it with stripped-down features and a new aesthetic. 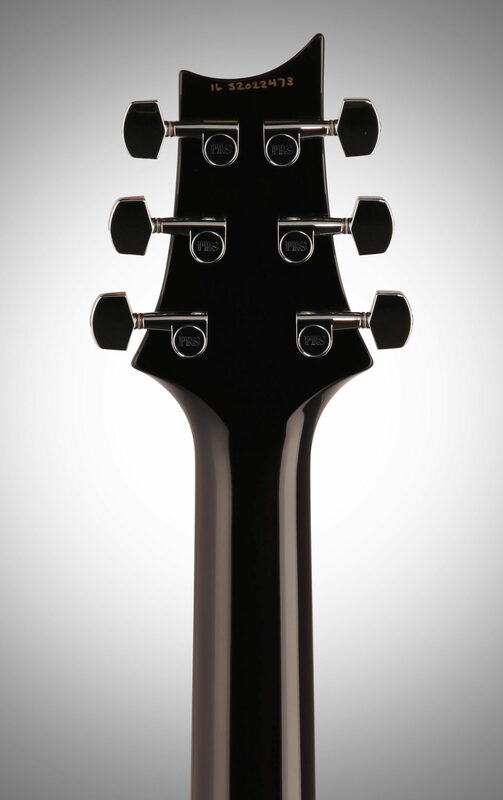 Retaining the classic maple top/mahogany back combination, with our classic body shape and an asymmetrical beveled top with an Elephant Gray finish, this guitar is resonant with a funky familiarity. 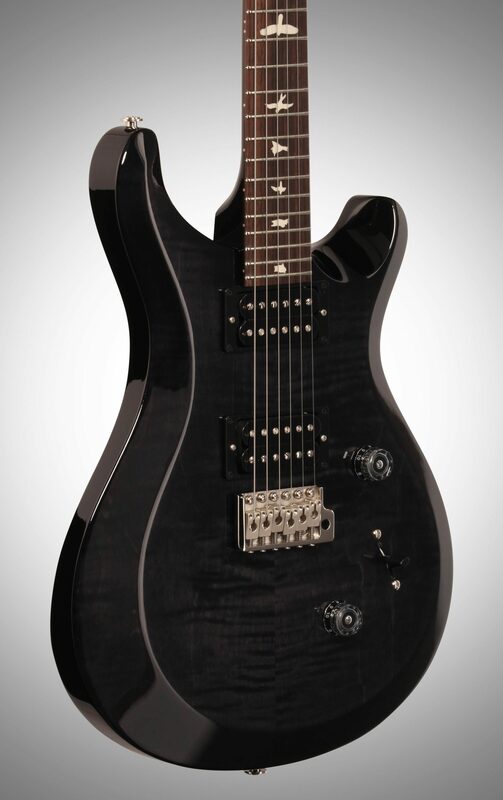 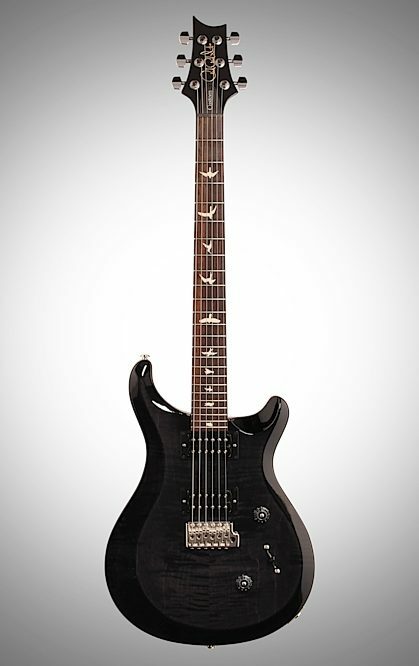 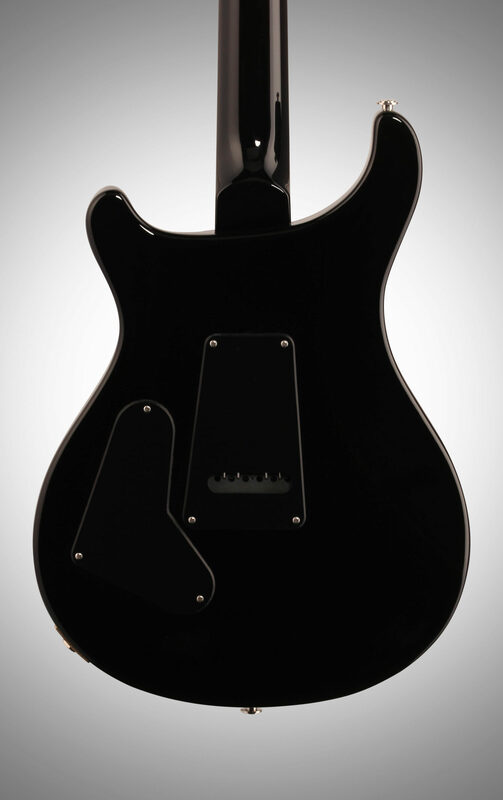 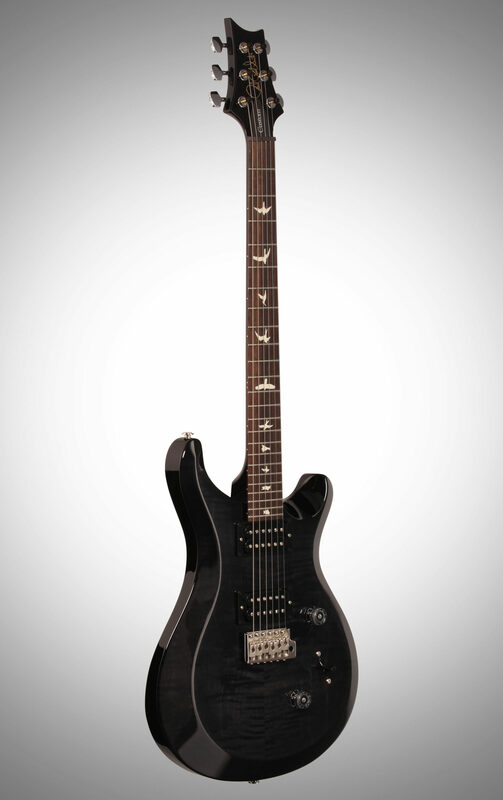 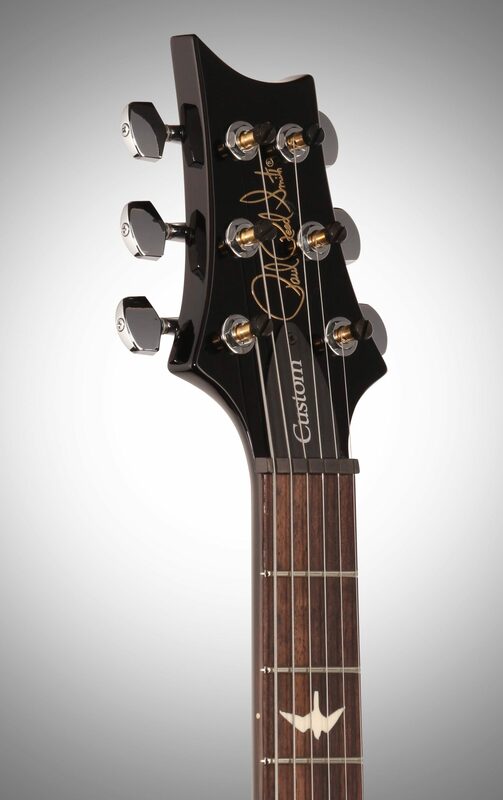 Its versatility comes from its custom-wound 85/15"S" pickups and 3-way blade switch. 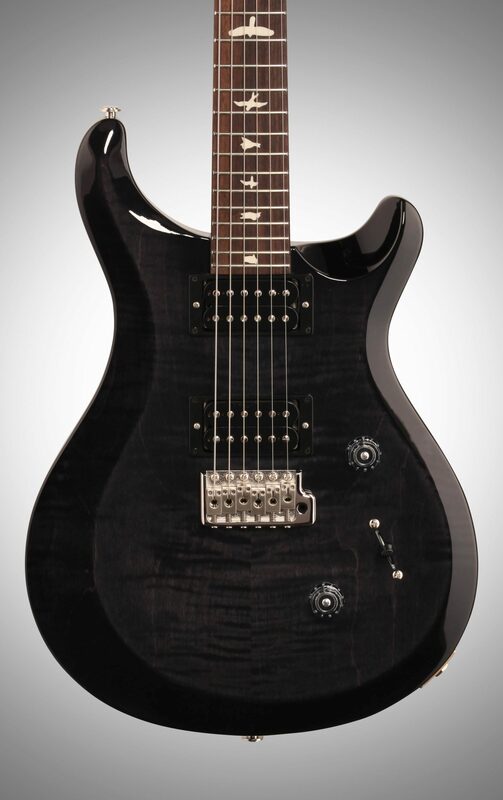 Familiar for PRS players of old, and a fresh take for players of all types.